Improve client performance and advance a global business society. 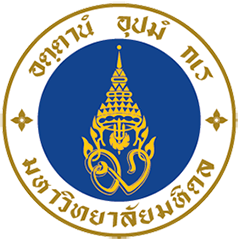 CICOM BRAINS and the College of Management, Mahidol University (CMMU) jointly offer open-enrollment management development courses in Bangkok (taught in Thai) for high-potential managers of Japanese companies in Thailand. 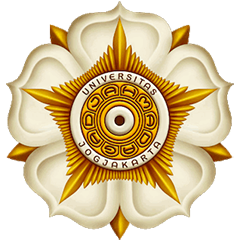 CICOM BRAINS and the Master of Management School, Universitas Gadjah Mada jointly offer open-enrollment management development courses in Jakarta (taught in Bahasa) for high-potential managers of Japanese companies in Indonesia. CICOM BRAINS serves as a Channel Partner for IIMB Executive Education Programs in Japan and Korea. 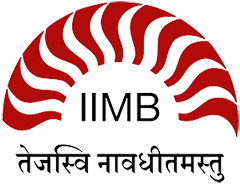 We promote IIMB’s programs, including “Doing Business in India”, to corporations and academic institutions throughout the region. CICOM BRAINS works with the following local training partners in Asia to provide clients with highly enriching and relevant global learning experiences within multinational locations, especially for executive and leadership development. Furthermore, through utilizing CICOM BRAINS and its partner network, clients can quickly spread their human resource and organizational development strategies throughout Asia in culturally appropriate and language-friendlier ways.